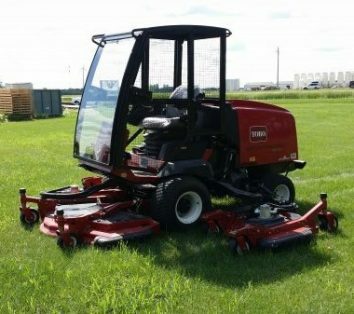 Toro GM3280 Cab Now Available! 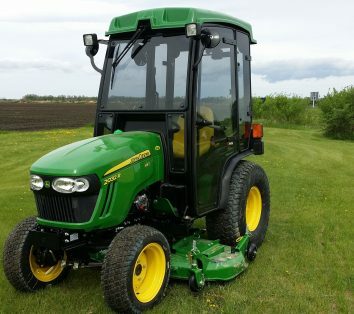 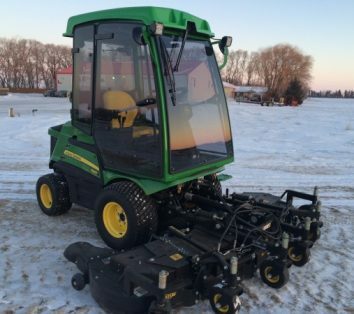 John Deere 2032R Series Cabs Now Available! 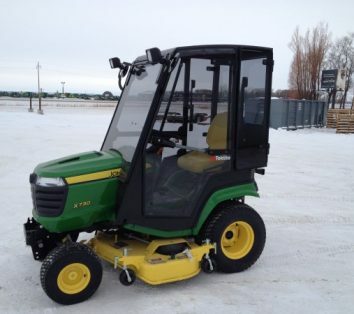 X700 Signature Series ROPS Cab! 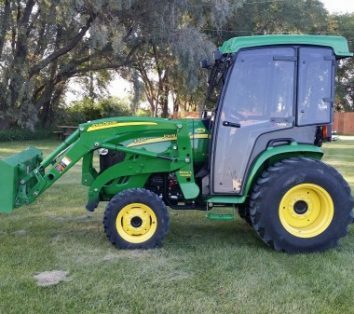 John Deere 1023E/1025R/1026R Back Hoe Cab! 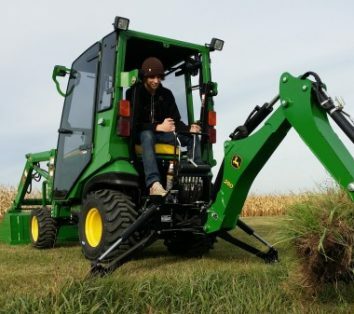 Production is now shipping back-hoe compatible cabs for the Deere 1 series. 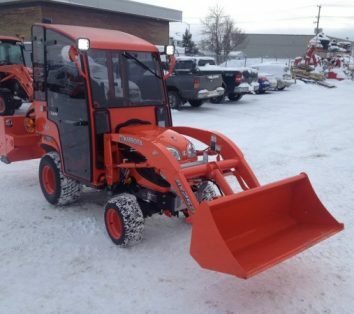 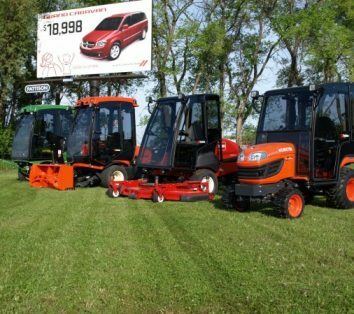 Kubota F3990 with GCK72-F36 and a Tektite Cab! 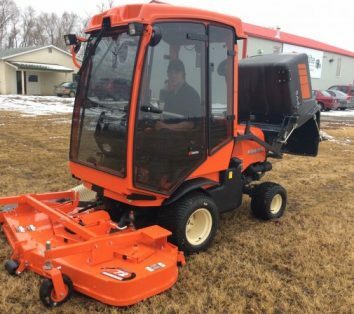 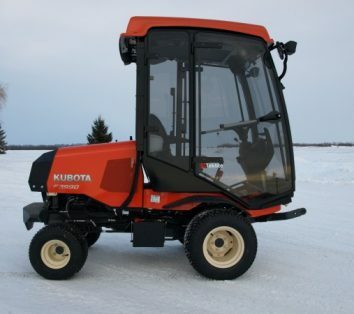 Kubota F3990 with GCK72-F36. 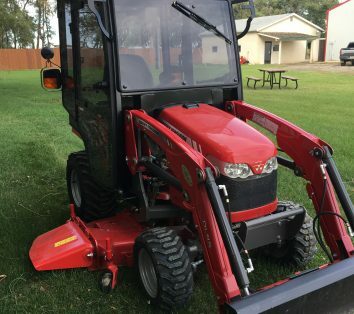 Air conditioned Tektite ROPS cab is now ready for you!